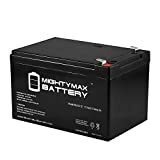 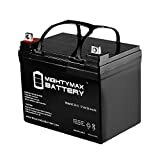 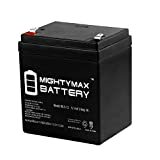 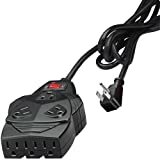 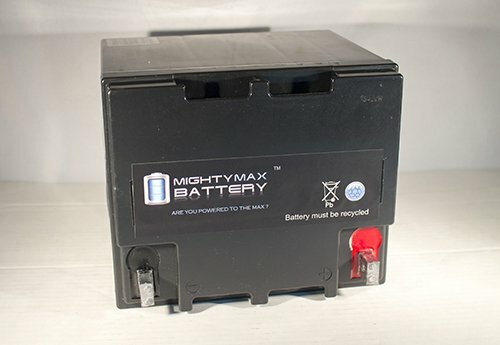 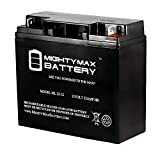 Mighty Max Battery ML50-12 -12V 50AH SLA Replaces Interstate DCM0040 brand product - KAUF.COM is exciting! 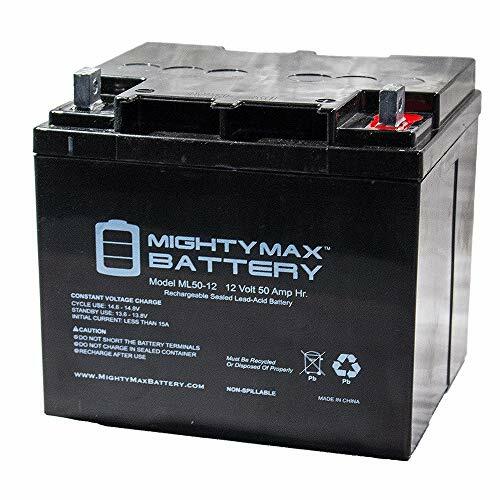 Delivering power when you need it, the Mighty Max ML50-12 12 Volt 50 AH uses a state of the art, heavy-duty, calcium-alloy grid that provides exceptional performance and service life in both float and cyclic applications. 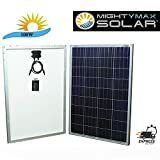 The ML50-12 is an Absorbent Glass Mat (AGM) technology with a valve regulated design, that can be used in enclosed and indoor environments without leaking or maintenance, providing a superior performance for thousands of models.